Instagram is a powerful social media platform that helps businesses encourage brand awareness to interested consumers. With 300 million Instagram users, the platform is the perfect place to create a new following of active brand ambassadors. However, 300 million users also means that brand competition is fiercer now than ever. If your Instagram efforts feel a bit like David vs. Goliath (or, perhaps Jack vs. the Giant — if you’re not religiously inclined), then you probably need the help of a third party analytics company, like Unmetric. There is a difference between running a successful campaign that focuses on post engagement or likes received, and understanding why the campaign is successful. That’s where the folks at Unmetric come into play. The innovative third party analytics company will provide immediate insights into your campaign, as well as your competitor’s campaigns. Through these analytics you can learn the “how” and “why” an Instagram campaign is successful. To further illustrate how an analytics company can help your Instagram efforts, let’s first understand a bit more about the users of the social media giant. A recent Pew study showed that Instagram users are overwhelmingly young. The most popular age group was between 18 to 29 years old. These users were often individually wealthy or came from a household that made over $75,000 a year. Understanding this audience is the first step in creating a successful Instagram campaign. The next step, involves a few helpful metrics. We previously mentioned that Instagram has 300 million users. To put this number into perspective, here are a few key metrics to keep in mind when you are trying to analyze your Instagram campaigns. To date, 20+ Billion photos have been shared on Instagram. 23 percent of teens listed Instagram as their favorite social media network. On an average day Instagram users post 70 million photos. On average, users will hit the like button a combined 2.5 Billion times per day. By the end of 2014, 20 percent of Internet users aged 16-64 had an Instagram account. With the above Instagram stats in mind, it is easy to now envision our earlier David vs. Goliath metaphor. Standing out on Instagram requires more than being able to achieve a few “likes” per photo. Instagram success hinges on knowing what resonates with your customers, as well as your competitors’ market share. After all, through successful targeting, your competitors’ customers could easily become yours. Unmetric gives brands a competitive edge. It allows them to easily view what you or your closest competition has done, and why the campaigns were or weren’t successful. Above all, Unmetric provides brands with actual insights into their Instagram metrics. Through the help of third party metrics, such as likes received, hashtag influence, and post engagement levels, you will soon come to realize what photos gain the most “Instagram notoriety.” You’ll be able to better determine how to use beautifully shot landscapes, people using your company’s product in context, and create the real life and in the moment feeling that Instagram is all about. To better understand this concept, let’s take a look at Nike’s continuous Instagram success. 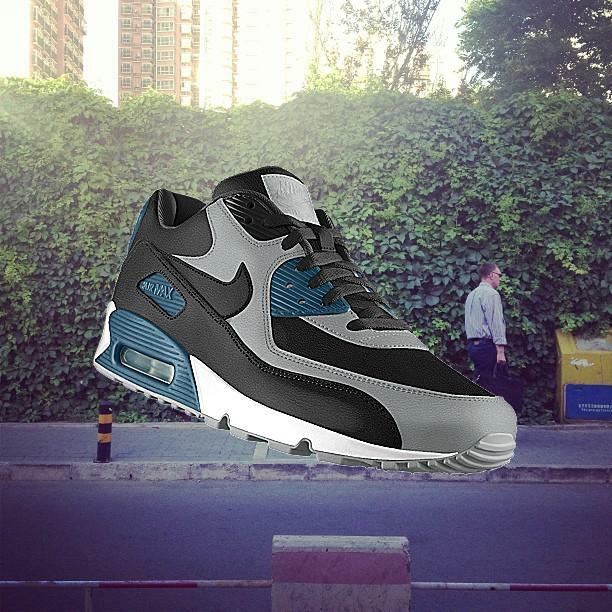 Nike’s PHOTOiD campaign actively engaged fans both on the Nike online store and on Instagram. Fans were given the opportunity to create their own unique Nike shoes. Once they had designed the shoes (and presumably purchased them), they would post the image to Instagram. The result was a continuous stream of user generated photos that looked good and promoted the Nike brand. Nike’s understanding of their audience not only increased sales, but also laid out the foundation for a successful campaign. This foundation was further aided by third party analytics, which gave creative executives the insights that they needed to tweak the campaign for a prolonged impact. If you’re interested in gaining the upper hand, try Unmetric for a three day trial. Learn how to better understand your Instagram metrics, and turn numbers into ROI-enhancing brand ambassadors. 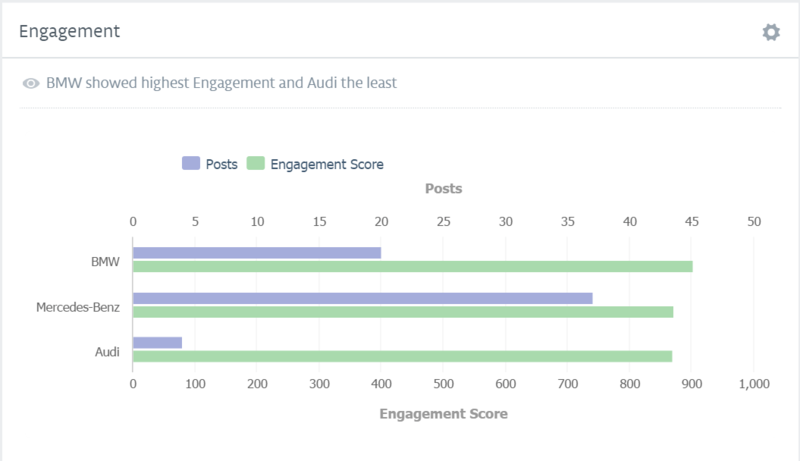 ← Why use an Instagram Analyzer ?